How can You Protect your Bleached Hair from Fading? 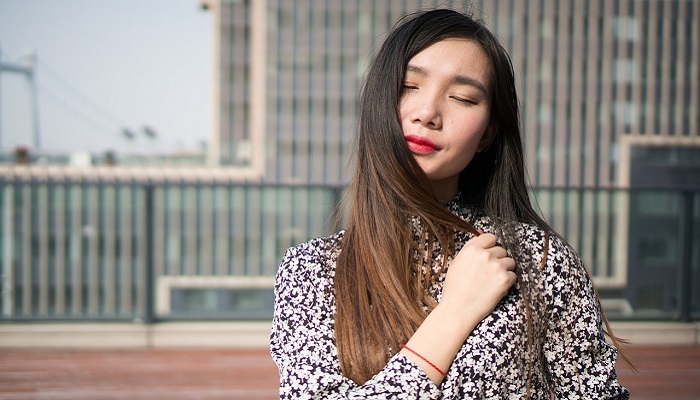 Browse: Home » How can You Protect your Bleached Hair from Fading? Minus the itchy scalp and lightly damaged hair strands, it always feels great to achieve a great bleaching session. Achieving your desired hair color undoubtedly makes you feel like you can rock almost any style. From blazing reds to classic blondes, almost every shade is now made possible thanks to bleaching! However, it is important to understand that with bleached hair comes great responsibility. You are basically signing yourself up for immediate aftercare and maintenance. This isn’t grounds for you to reconsider your bleaching session, though, as we’ve narrowed down some handy tips in taking good care of your bleached hair. Spending hours at the salon for your bleaching session might tempt you to take a quick shower the second you get home, but hairstylists strongly advise against this. You are better off not immediately washing your hair after getting bleached (at least for about 24 hours). Doing so allows your hair to fully absorb the new color, and it also reduces the chances of color fading. Hair care treatment doesn’t stop after your salon session is over. You are encouraged to take good care of your newly bleached hair at home, and one easy way to do this is to use the right haircare products and other treatment. A variety of shampoos and conditioners designed for color care are sold in Singapore for your convenience. Using these maintains the bright color of your hair. 24 hours after your bleaching session, you are advised to use only cold water in washing your hair if possible. 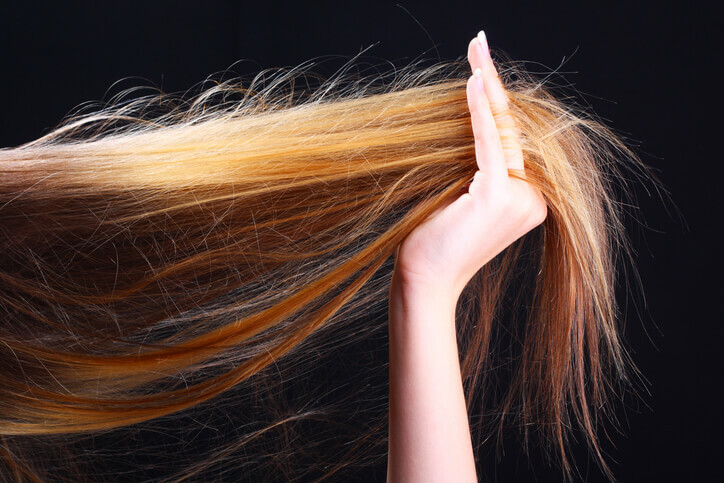 The heat in warm water may trigger the hair cuticles to open, so the color pigments from bleaching may come right out. To avoid this, only use cold water or at least a water temperature slightly below the room temperature. This doesn’t mean you’re prohibited to let your bleached hair gleam under the morning sun! Just keep in mind that your bleached hair is rather vulnerable to fading and discoloration during its early weeks, so you have to protect it accordingly. For the next two to three weeks after your bleaching session, avoid exposure under direct sunlight for long intervals. The harmful UV rays and the heat not only damage your hair’s current condition, but it may also cause discoloration and color fading. After getting your hair bleached, it is imperative to regularly use a repairing mask for the next two weeks. If doing it daily seems to take a heavy toll on your hair, you can schedule it every alternate day. Hair masks serve as a great help in incorporating ceramics back into your hair – making your strands stronger, smoother, and less prone to damage and breakage.